We welcome Dutch DJ and producer Maarten de Jong to the Amsterdam Trance Records family and when he's not touring the world or hosting his monthly radio show 'Fully Loaded', he's in the studio turning out quality productions for all the big labels. 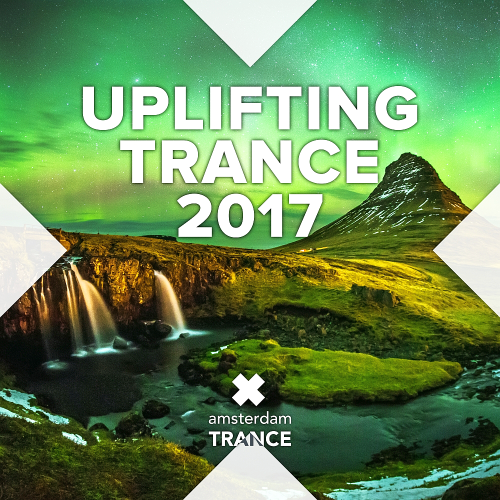 Joining Maarten for a touch of Vocal Trance Bliss is one of our favourites in Katty Heath, the voice of an ever-growing collection of Trance hits. 'All That Matters' has both artists at peak performance: an epic production with an equally epic vocal take. Amir Hussain is back on Amsterdam Trance Records and teaming up with Vocal Trance superstar Cathy Burton for 'Loving You Just The Same'. This one is pure energy from the very first beat with straight up Trance vibes and a gorgeous atmosphere all topped off with Cathy's perfect vocal performance. Irish DJ and producer Artisan, also known as half of Trance duo Tucandeo is making his first appearance here on Essentializm and teaming up with none other than Kate Louise Smith. Kate is coming off a huge hit with Stargazers in 'Black Diamond' and delivers another stiring performance.